After several years of development, changes in personnel, and three delays, Uncharted 4: A Thief’s End has officially gone gold. Developer Naughty Dog announced this on its Twitter account, with several members of the development team giving closing thoughts as well. 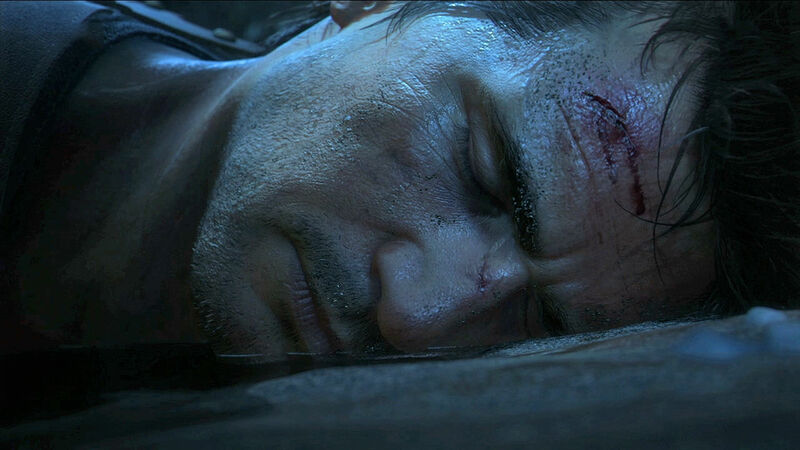 Uncharted 4 is coming to PlayStation 4 on May 10th, and will act as the final part of Nathan Drake’s story. Naughty Dog has stated that the game will end definitively rather than in multiple endings. For more on the Uncharted series, check out our thoughts on how we think Nathan Drake’s story should wrap up.